Established in 1998, A&A Welding Inc. Has become a trusted metal fabrication shop in our community. 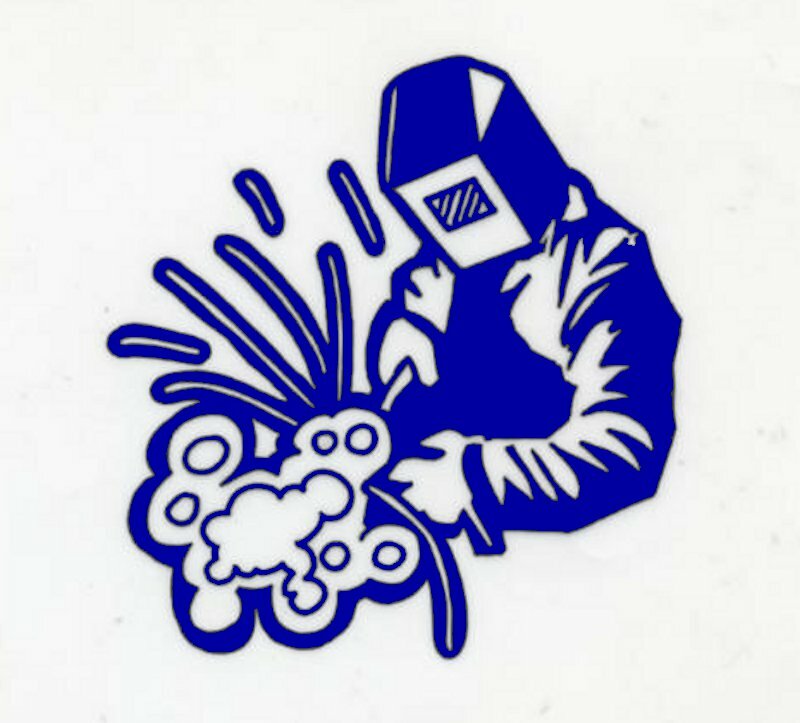 While welding and fabrication is our job, our dedication is to our customers. Nothing comes before the needs of the people and businesses we work for. And it's that belief that sets us apart and brings people to our door. As a leading metal fabrication shop, we stand by our work and the materials used. We take pride in every project that goes out our doors.